Seeking out a new car can be very exciting, but have you considered all the angles of a new car purchase? Even if you are dealing with damaged credit, you may still have a high enough income to technically "afford" a brand new vehicle. But stop and think for a minute. 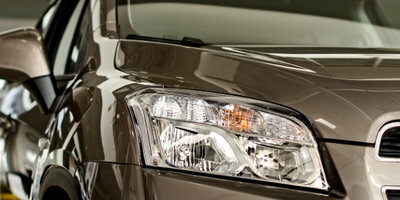 Do you really want to push the envelope of your budget just for the new car smell? 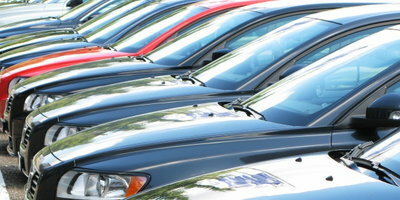 First of all, consider that you will be paying a higher than normal interest rate on a bad credit auto loan. And, if you don't have the sufficient funds for a sizable down payment, you could easily find yourself underwater on that car loan. 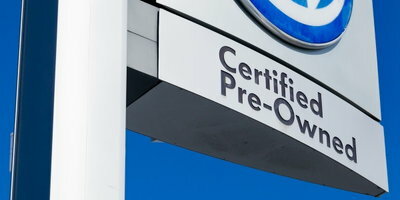 This is why you should consider purchasing a Certified Pre-Owned (CPO) vehicle. 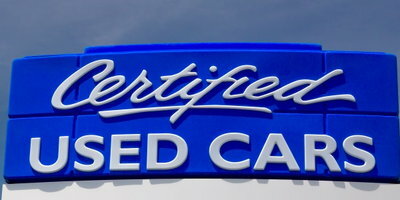 A certified pre-owned vehicle will likely be newer than what you already have. There have been so many advances over the last decade in auto design and technology. Simply put, modern cars are built to last longer, lasting well beyond the old "100,000 miles" standard. There's more to vehicle safety nowadays than just seatbelts, crumplezones, airbags and anti-lock brakes. In fact, over the last five years or so, advanced collision prevention systems and rear view cameras have become standard on some models. There has also been great progress in fuel economy. There are more choices on the used market among hybrid, electric and especially gasoline-powered cars. Chances are that whatever you buy next will be superior to what you currently have in the fuel economy department. 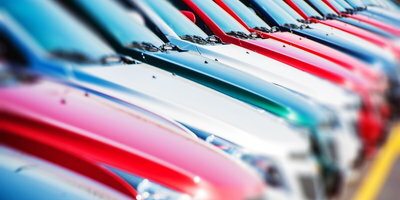 When you purchase a new car, it will lose up to 25% of its original value within the first year, with about half of that happening as soon as you drive off the lot. 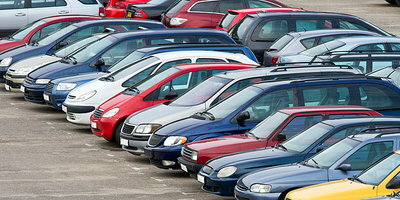 A two or three-year-old used car has absorbed most of that initial depreciation. 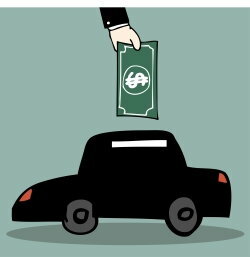 If you have a trade in and/or a substantial down payment, you have a very good chance of actually having equity on your vehicle. 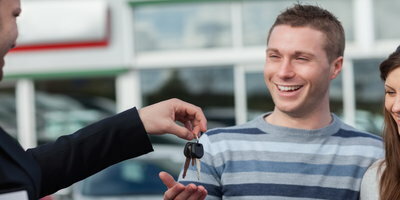 If you're looking to rebuild your credit while having access to a reliable vehicle, a CPO car could be the perfect choice for you. Once you have a strong credit rating, then you can get the right financing for that factory fresh car, truck or SUV you've always wanted. Auto Credit Express has been helping people in credit-challenged situations find the auto financing they need for close to 20 years. We have a nationwide network of dealers that are ready to help. Complete the fast, secure and obligation free online application today, and we will connect you to the dealer who is best suited to get you the financing you need.